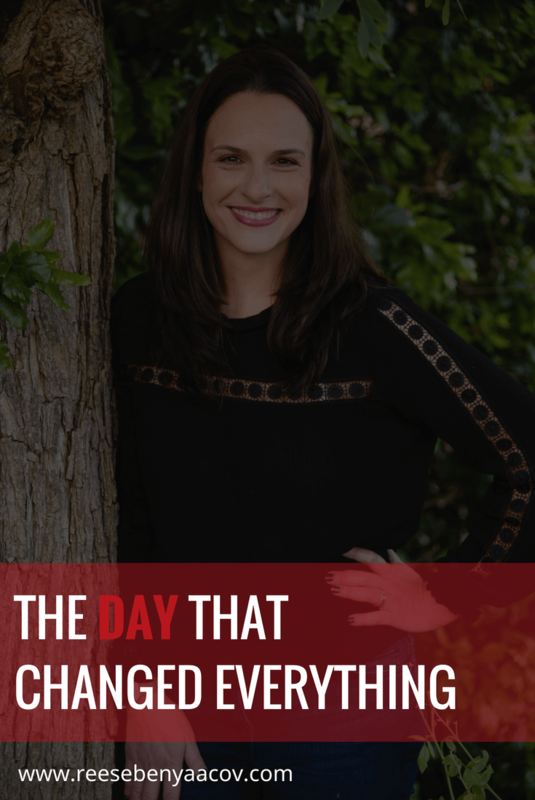 The day I started working as a virtual assistant changed everything. It was the summer of 2008. I put my two kids to bed, kissed them on their foreheads and waited until the house was quiet. I slipped into my pyjamas, eased my way into my blankets and propped my laptop on my lap. For the next three hours, I worked on travel itineraries. Just that. Nothing more. That's because the team I joined had a travel schedule from hell so they needed me to keep them organized. So from 7 pm - 10 pm I made sure everyone's calendars were up-to-date with their latest travel information. I made $18 an hour doing this. I'm not going to lie, for me, that wasn't big money and here's why. I moved to Israel from New York where I worked in HR for a Fortune 500 company. When I moved to Israel my salary took a huge hit. That's just how it is here. You make less than your American counterparts. So while $18 an hour wasn't big money for me, it was really decent money for Israel. I was more than satisfied with the money but it wasn't the money that lit me up. What lit me up and fueled me to work every night for three hours after I had worked a full day at my day job was that I was working from home in my pyjamas and had the freedom to do this work whenever I wanted, so long as it got done. Who would have thought that an administrative assistant could use all his/her skills and work from home as a virtual assistant, making damn good money and never have to go back to the 9-5 grind again? I certainly didn't think it was possible until that day. That day that changed everything. That was in 2008 and by the end of my maternity leave in mid-2009, I quit my day job and never looked back. I've been working as a virtual assistant ever since and I no longer work on itineraries. I get to manage the behind the scenes of some of the biggest names in the coaching industry. :: Work with some of the most awesome entrepreneurs around the world who love my work and vice versa. :: If I'm sick (and I was this week BIG time) I just curl up in bed with my laptop. No more forcing myself to go to the office. :: I get to pick my kids up in the middle of the day if they don't feel well. No more asking permission to leave work early. :: I throw a load (or two) of laundry in while I'm working. No more staying up until midnight doing laundry. :: I book coffee dates with my girlfriends at 10 am. :: I get my hair done when I want. :: I get to be present for my children 100% of the time. No more dropping them off with strangers so I can get to work. :: I make my own schedule and that allows me to take a 16-day vacation with my family without missing a beat. I thank g-d every day for leading me to the virtual assistant industry. I am able to have the best of both worlds. I am a full-time mom to my four children, and I get to have the career of my dreams, supporting some of the most amazing women in the coaching industry build their online empires. My work is fulfilling and important and I am passionate about helping women like you have this for yourself. Do you think you have what it takes to become a virtual assistant? SIGN UP FOR MY FREE E-COURSE TO GET STARTED! I'd love to hear your thoughts. Leave a comment below and share this blog with the women in your life that desperately need a change in their lives. They will thank you for it.